Our mission is to provide a positive, helpful, and memorable experience to EVERY customer, EVERY time they choose our stores for their needs. By doing this, we will ensure the relevance, profitability, and growth of our company, which enables us to serve our community, our families, and those in need. We are proud to be both family and locally owned, having served the communities of Belle Meade and Bellevue for over 60 years. We concentrate on offering a mix of products tailored to the needs of people in our area, as well as offering the best customer service in the business. We have around 30 “Helpful Hardware Folks” with hundreds of years of combined experience. 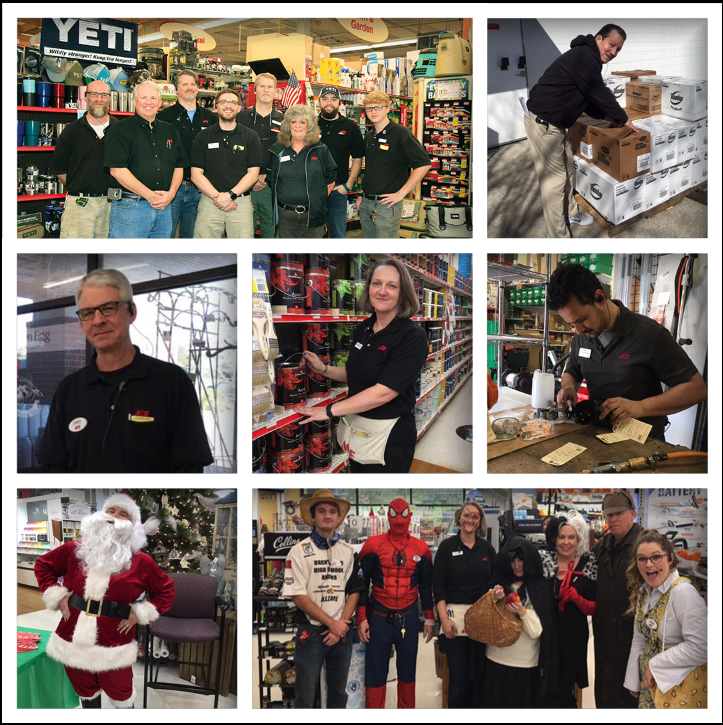 If you have been everywhere else, and are disappointed in your retail experience, come see us and find out why thousands shop Hart ACE Hardware first…in the HART of your community!